Click here or on the image below to read our latest newsletter. Previous newsletters are listed at the bottom of this page. Click here for a PDF of the 2017 annual meeting minutes. Got a News item you would like to share? Please contact us with your news. We would love to hear from you! 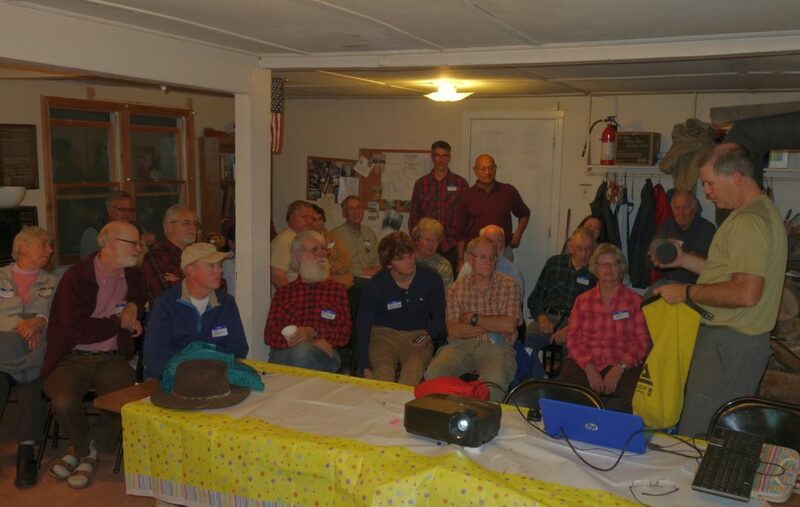 To join or renew your membership, please click on this link to the GMC club main website and make sure to select “Worcester” under “Choose Your Membership Section”. 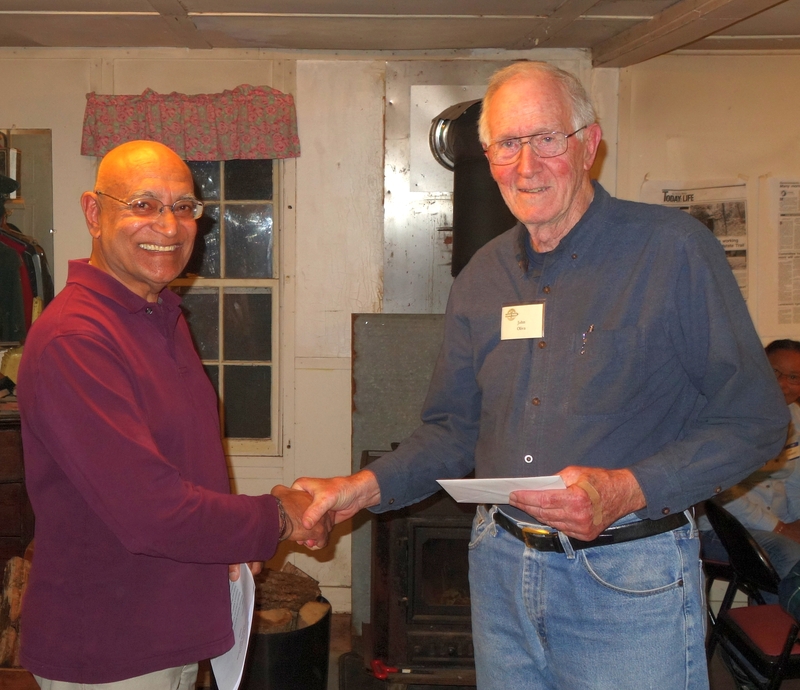 Your donation to the GMC Worcester Section will help us to maintain our camp and support our trail work. 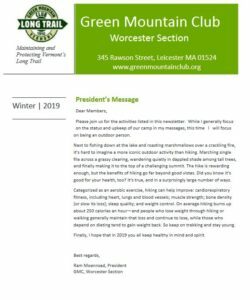 Copyright © 2018 Green Mountain Club – Worcester Section All Rights Reserved.